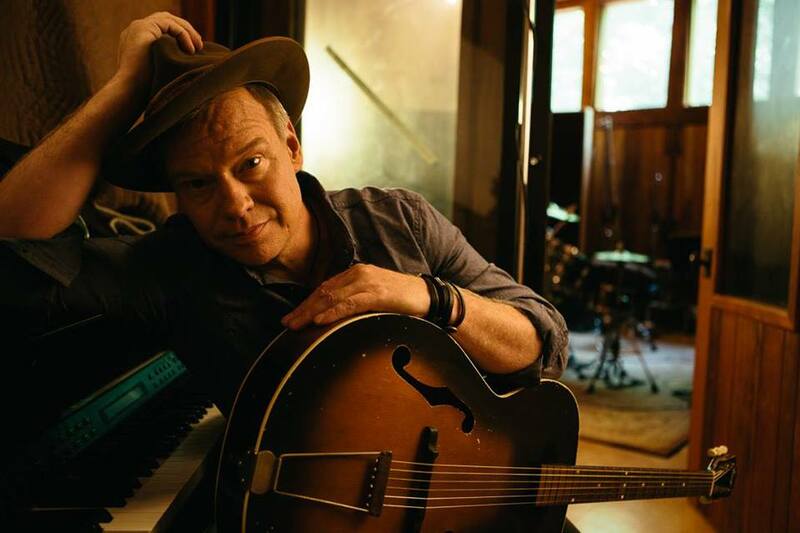 With a series of indie record releases, critical breakthroughs with songs like “Lullaby” and “Critical Wreck,” Shawn Mullins has been a force in the industry for over two decades. His song titled “It All Comes Down to Love,” sums up the common theme and guiding force in his recent music. Presented by Six String.